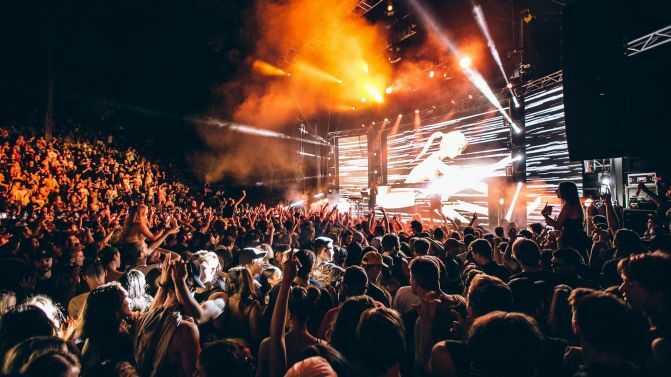 Electronic and hip hop event Touch Bass has announced its 2019 lineup, ahead of its Australian parties in Adelaide, Perth, Brisbane and Sydney this Easter. The mini-festival will host sets from the likes of Canadian producer REZZ (Isabelle Rezazadeh), bringing her full live LED show; English dubstep producer Zomboy (Joshua Mellody); amd dubstep pioneer Rusko, returning down under for the first time in almost 10 years. 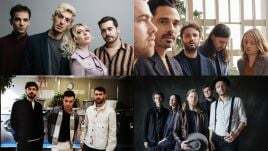 There’s also drum & bass act Macky Gee, Canada’s Ekali, UK bass act Holy Goof and Australia’s very own PhaseOne, and organisers are promising “the loudest rigs, biggest production within the best venues” along the way. Catch the full Touch Bass 2019 lineup alongside the full dates and locations, below. Pre-sale on now. Tickets on sale to general public 9am local time Tuesday, 22nd January.